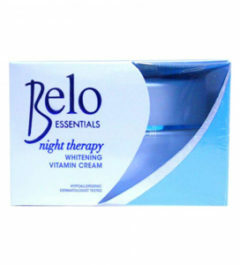 Intensively whitens with the combination of Kojic Acid and Tranexamic Acid. Proven to whiten 64% better than products with Kojic Acid alone. 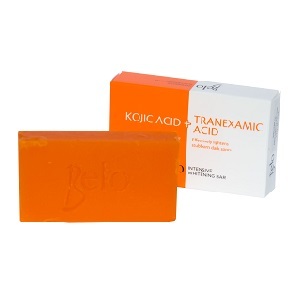 Kojic Acid prevents melanin production. Tranexamic Acid inhibits inflammation and melanin formation.